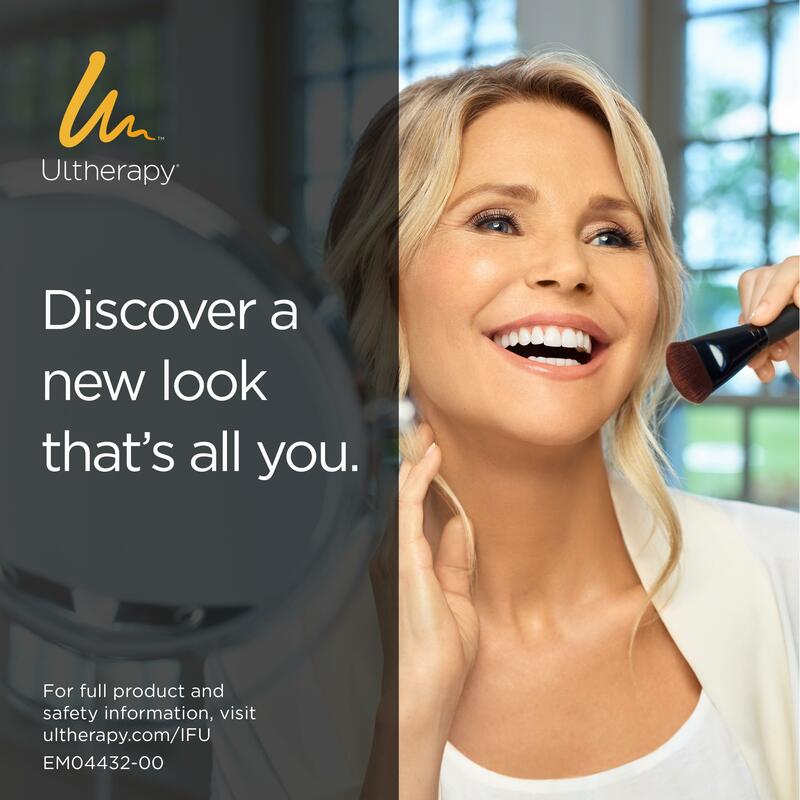 Pure Skin is excited to offer Ultherapy. We believe that experience matters, and the procedure is done exclusively by Dr. John Botsford who has advanced training in ultrasound and Ulthera technology. Each treatment is customized by Dr Botsford with plenty of time allowed so that every treatment is precise and thorough. Just one non-invasive Ultherapy treatment helps counteract the effects of time, gravity and sun exposure without downtime. Unlike lasers, radio frequency, surgery and other technologies, non-surgical Ultherapy bypasses the surface of the skin to deliver the right amount of ultrasound energy at the right depths and the right temperature. This energy triggers a natural response under the skin, jumpstarting the regenerative process that produces fresh, new collagen. 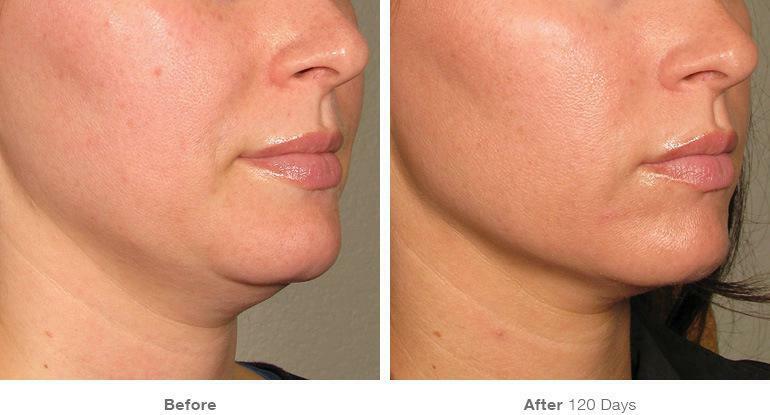 Some patients see an initial effect right after their treatment, but the real results appear gradually over the next 3-6 months as new collagen works to lift and tighten skin on the neck, chin and brow as well as smooth skin on the chest. 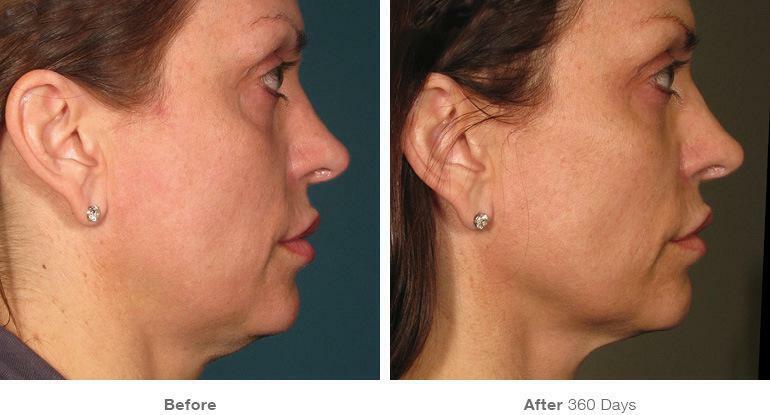 While Ultherapy won’t duplicate the results of a facelift, it’s a clinically proven non-invasive alternative for those not ready for surgery—and can even be an option for patients who wish to extend the effects of cosmetic surgery. 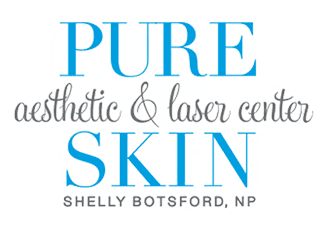 The first thing you will want to do is schedule a one-on- one consultation with Dr John Botsford or Shelly Botsford NP. They are Ultherapy providers. During this session, they will address your concerns, assess your skin and determine if you are a candidate for the treatment. 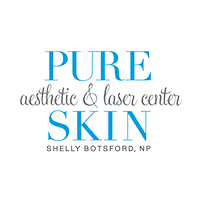 After cleansing the skin and identifying the specific areas to be treated, Dr Botsford will apply the ultrasound gel and place the smooth treatment applicator against your skin. Next, your provider will use Ultherapy’s ultrasound imaging to first see deep within the skin to determine optimal placement of the treatment energy, and then deliver the focused ultrasound energy beneath the skin’s surface. During the treatment delivery, you will feel tiny amounts of energy being deposited to precise depths, indicating that the collagen-building process Comfort levels can vary from person to person, but the sensation only lasts while the energy is being delivered. Pure Skin is also pleased to provide ProNox (nitrous oxide-laughing gas) as another way to provide anesthesia and comfort. The length of your treatment will depend on the area being treated and your individual treatment plan. A full face and neck procedure typically takes an hour and a half to two hours, while a chest treatment takes approximately 30 minutes.